A report from Bloomberg claims that Apple is working with its partners in the United States and Asia to develop a long range wireless charging technology that it could use on the iPhone in 2017. 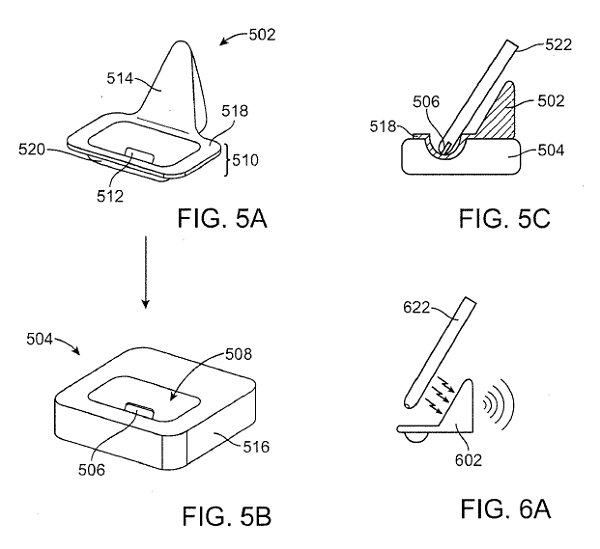 Sources of the website claim that Apple is working on a wireless charging technology that would make it possible to charge an iPhone or iPad even when it is placed further away from the wireless charging dock. To achieve this feat, Apple will have to overcome quite a lot of technical barriers including the loss of power over a distance when it travels wirelessly. The company still has not taken any final decision on whether it wants to include this wireless charging tech in the iPhone due to be launched in 2017 or not. The Apple Watch is the only device in the company’s product portfolio at the moment that makes use of wireless charging. However, the Apple Watch uses inductive wireless charging, similar to what is found on many popular Android smartphones including the Galaxy S6 and Note 5 from Samsung. Android OEMs have been including wireless charging on their smartphones since quite a few years now, but they all require that the handset be placed on top of the charging mat directly. Previously, charging the device using wireless charging was also a slow process, though Samsung has managed to make notable improvements this year in this department. 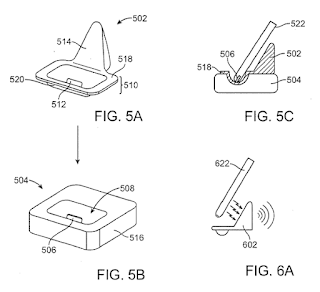 A patent filing from Apple from last year explained a new wireless charging mechanism that the company had developed for the iPhone.